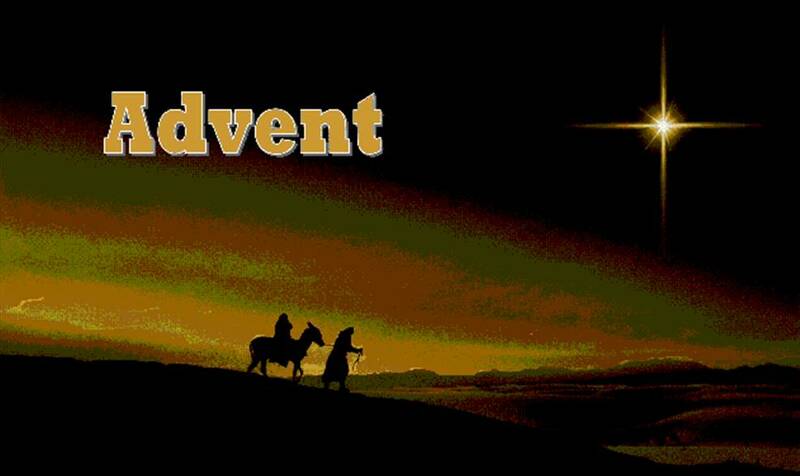 Advent Day 22: Mary, Did You Know? Her life was in a pretty good place. She was a young girl from a very small, nondescript village, but she was engaged to a very good man Joseph, who was a direct descendant of the great King David. He was a carpenter, so they would lead a peaceful life together and have lots of children. Her life would be just like the common lives that most of the women of her village had led for hundreds of years. She was a good girl. She loved God, she loved the story of God’s deliverance of Israel from Egypt, of receiving His precious law on Mount Sinai, of the judges and especially of David and his courage against Goliath and other enemies of Israel. She loved the God of Israel. It had been hundreds of years since anyone had really heard from Yahweh—you never said His Name aloud! That was much too presumptuous! The old stories were great and all, but it had really been a long time since anyone had experienced God personally. And her people had been so abused! The Romans had done horrible things in the temple in Jerusalem! She knew the stories of the uprisings—which had caused everyone to think that The Messiah had come—or would come soon—but so far, the Jews still served Rome and the so-called messiahs were all dead! So she didn’t really know what to think about the Messiah—but she knew that He would come some day! In the meantime, she had Joseph and her life to live—a quiet, comfortable, and quite normal life for a young Jewish girl. Confused and disturbed—what an understatement! Was the message she had just received a dream? No, she knew that something had happened—had happened to her! An enormous Power had come upon her—but she did not feel stronger, she did not even feel anything—except maybe a little frightened. Yes, confused and disturbed were good words to describe how she felt. The Messenger was certainly from Yahweh Himself! He talked of God’s Holy Spirit, but Mary didn’t really understand that part. He talked about a baby who would be the Son of God. She knew about babies, but she was a virgin, so what did that have to do with her? She was bold enough to ask the Messenger—humbly! He said, “Well, you probably haven’t heard yet, but your relative Elizabeth is pregnant!” That was so hard to believe because she was way too old to have children—and she had never even been pregnant when she was young!. The Messenger seemed to know Mary’s thoughts and said, “You are right, girl! It’s impossible, isn’t it! That’s the sentence that Mary knew in her heart was absolutely true. Much of what the Messenger said, she didn’t completely understand, The part about the Holy Spirit she didn’t really understand much at all, the part about the Son of God—that was what the rabbis called messianic language—she knew about the Messiah . . . .a little! But she absolutely believed that for the God of Abraham, Isaac, and Jacob, the God of the Exodus, the God of King David, that nothing was impossible. So she chose in her heart in that moment to just trust that the Messenger was real, that he was from the God of Israel, and that what he said was true. “I am the Lord’s servant. May everything you have said about me come true.” She didn’t know what would happen, only that God was coming down to her. She would even go visit her relative Elizabeth to see if she was really pregnant. Mary is chosen from among all women! We should tell her story from beginning to end, not just the one holy night! We should hold her up more to our daughters to inspire them to purity and to great faith! And to our sons to teach them how to respect women– how to respect and honor each woman’s relationship to God. Her faith as a young girl should inspire, does inspire us all to greater faith and submission to the God for Whom nothing is impossible.